The title is a little cliché, but it's true! 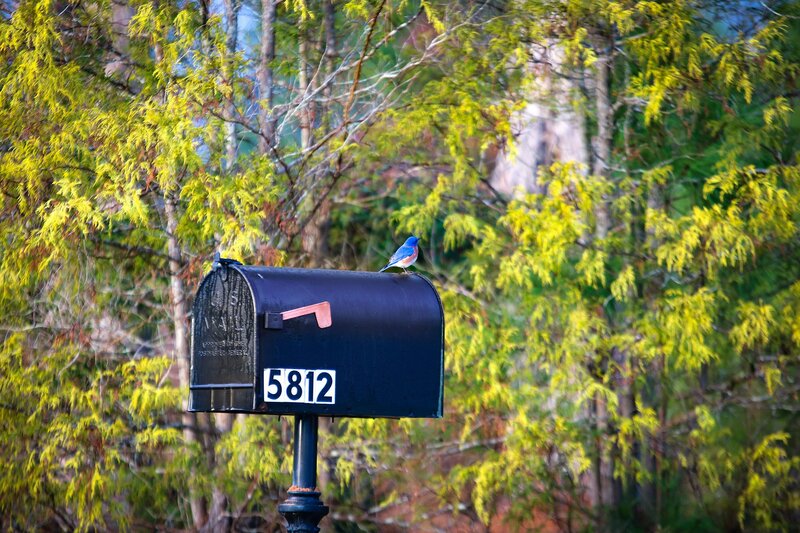 The birds found in Sumter National Forest all around our community take advantage of the milder weather of spring to make a move and establish a new home. Whether it's animal-like instinctive behavior or a function of other life situations and logistics, people tend to consider new homes in the spring as well. We added a gallery of springtime images, including several shots of Eastern Bluebirds, for your enjoyment. Visit our Sights & Sounds page to view these images. And if you're considering a move to Savannah Lakes Village, read on for some tips and thoughts that may help you on your journey.